Always a photographic pleasure and never a photographic chore. 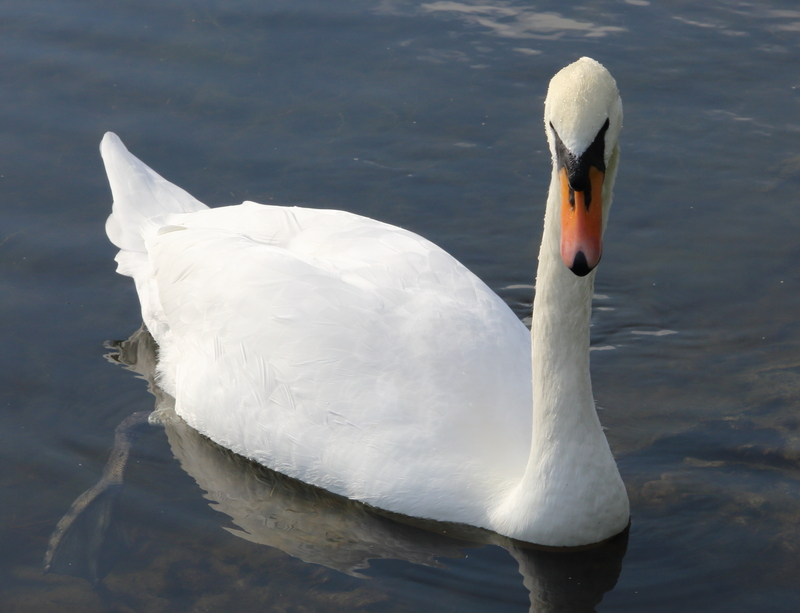 Some days even the swans pose in a polite manner. The wind does not annoyingly blow the grapes around and the sun might shine. Not every day but just sometimes. 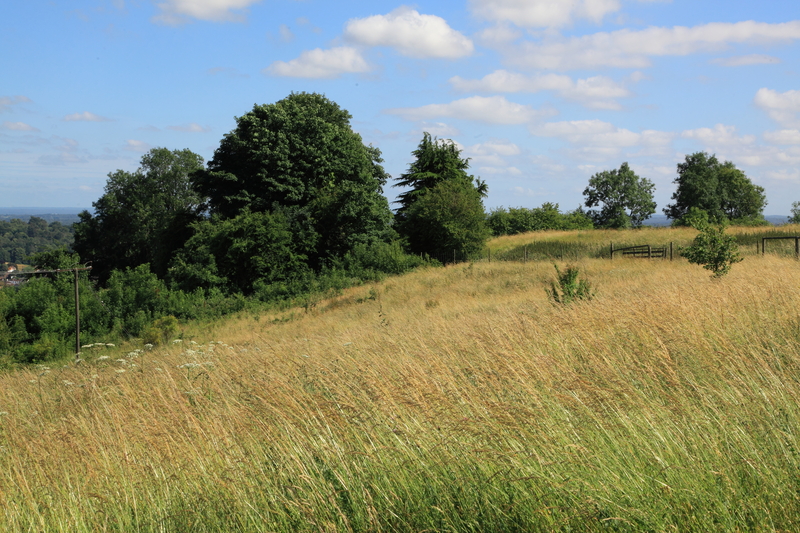 Anyone with a camera should venture to Painshill Park in Cobham, Surrey. 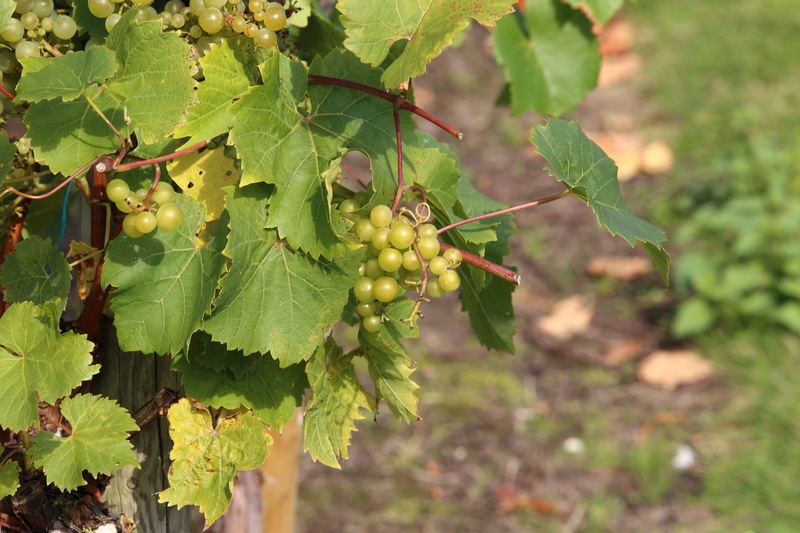 English vineyards are making something of a resurgence now. 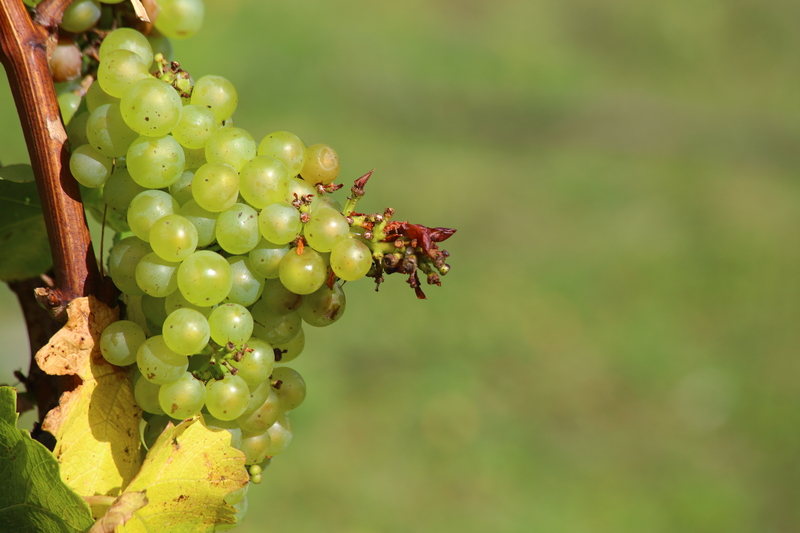 Their major issue is the size of most vineyards being so small that wine amounts tend to be too small from most vineyards to be commercially sold to supermarket chains. A few years ago, one of the best UK vineyards, Three Choirs , in fact sold their whole annual wine crop to Eurostar, meaning that the only way to taste the wine was to have a 187ml bottle on the train. 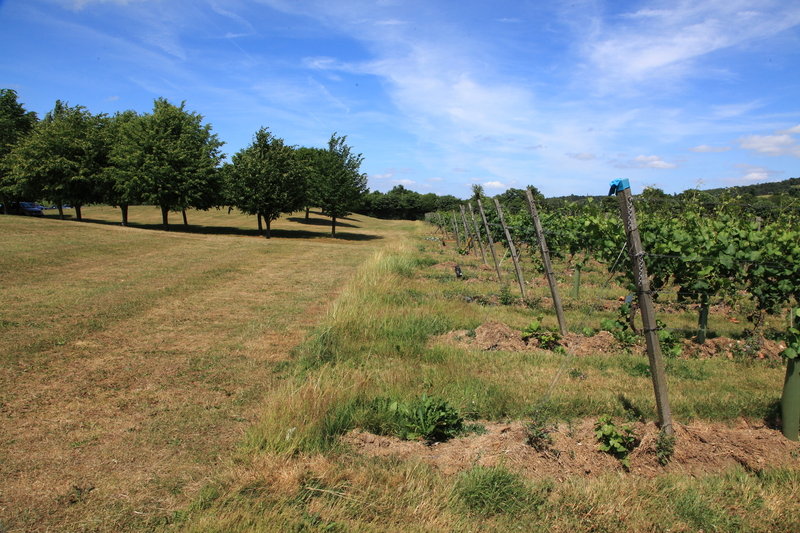 Denbies vineyard is in Dorking and Painshill is a park in Cobham with a vineyard as part of the park. 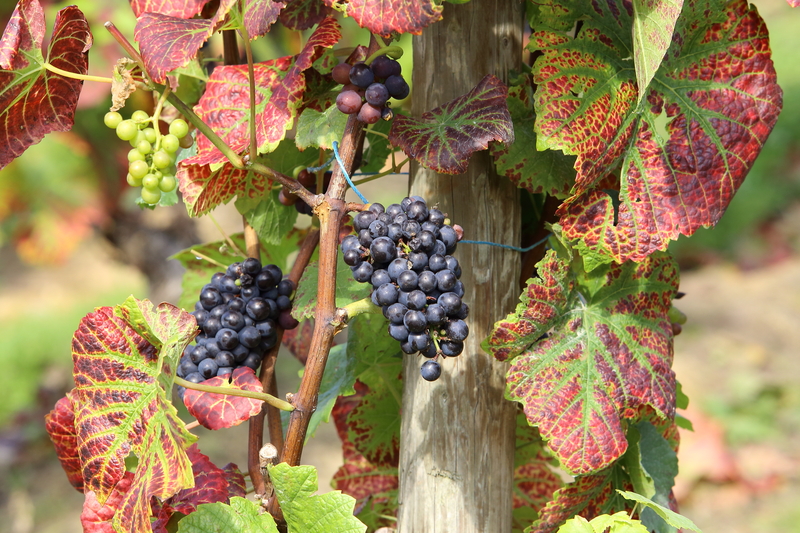 A few photographs to tempt you to sample English wine. 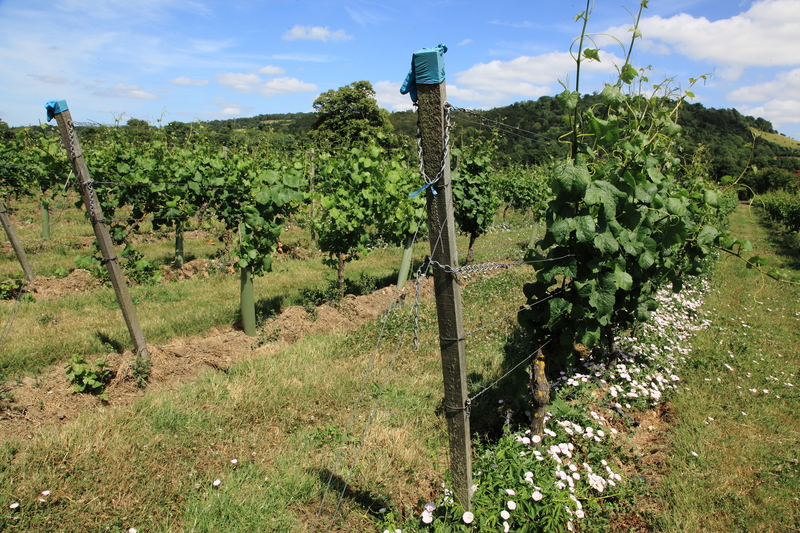 Denbies is a wine estate or perhaps better termed, vineyard in Dorking, surrey established in 1986.The vineyards of Denbies Estate are situated on the North Downs with its famous chalky soil, in a protected valley of south facing slopes. 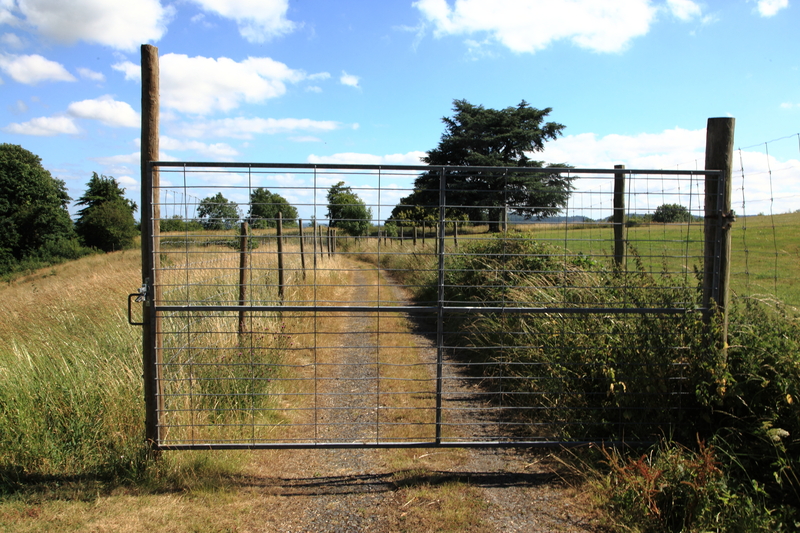 In size it is the largest in the UK with 627 acres of land of which 265 acres have been planted representing more than 10 per cent of the plantings in the whole of the United Kingdom. This makes it three times the size of any other in the UK and the largest independent vineyard in Europe. Around 65% of the wine is sold at the visitor centre. 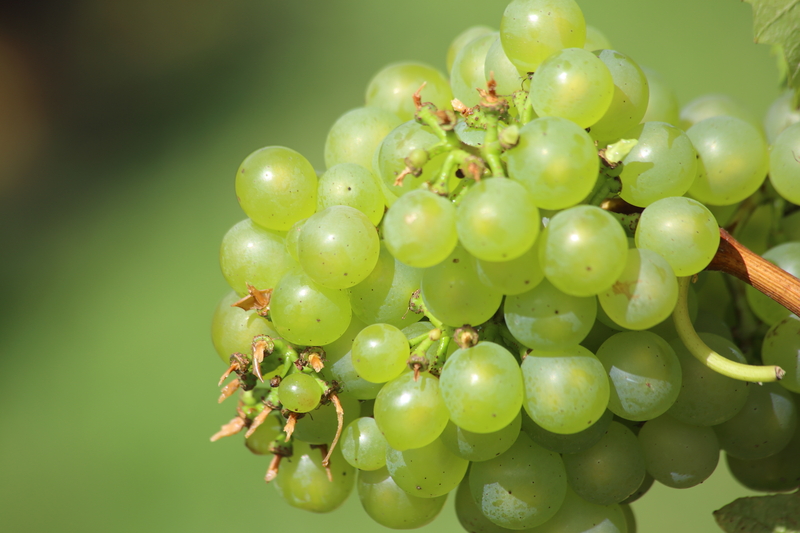 From a good harvest around 400,000 bottles can be produced of different types from the 18 varieties of grape grown. 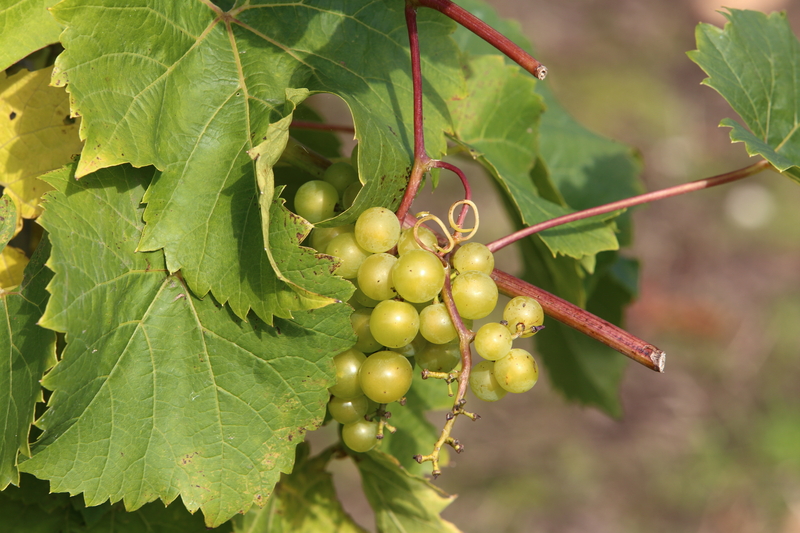 The main grapes grown include : seyval blanc, reichensteiner, Muller-Thurgau, Bacchus, Ortega, Chardonnay, Pinot noir and Dornfelder.